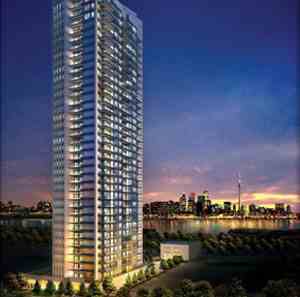 As someone who's expressed interest in our Jade Condominiums at Bayview and Sheppard, you're surely aware that Jade has been an unprecedented sales success, with construction expected to start this fall. 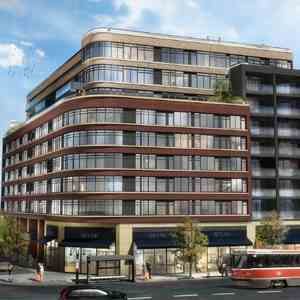 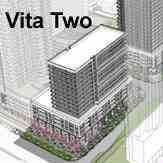 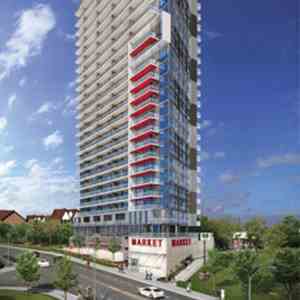 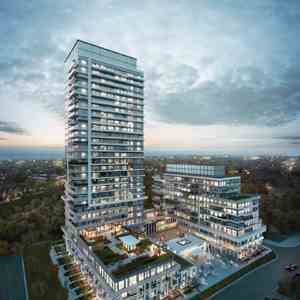 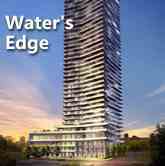 This project is located within the Humber Bay Shores Area of Etobicoke. 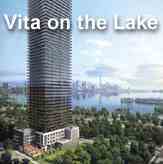 This area is formally the “Motel Strip” and is now part of the Motel Strip Secondary Plan that is encouraging significant intensification on the waterfront.